By comparison, the original iPhone 8 featured an A11 Bionic chip. The A13 chip is the next-gen chip we can expect to debut with this year’s iPhone refresh. Confusingly, today’s report suggests that the device will come with “built-in 128GB memory.” We assume that this refers somehow to storage instead of RAM. If accurate, that would put the iPhone 8 refresh between the 64GB and 256GB storage options the original device came with. The Economic Times says that Apple is aiming for a price tag of $649 for the new handset. This would target the mid-tier smartphone segment, which Apple has lost out on to Chinese rivals like Oppo and Vivo. While it doesn’t explicitly state such a thing, it seems that such a phone could therefore target the developing India and China markets. Pegatron is supposedly the company likely to land the orders for the “revised iPhone 8” model. 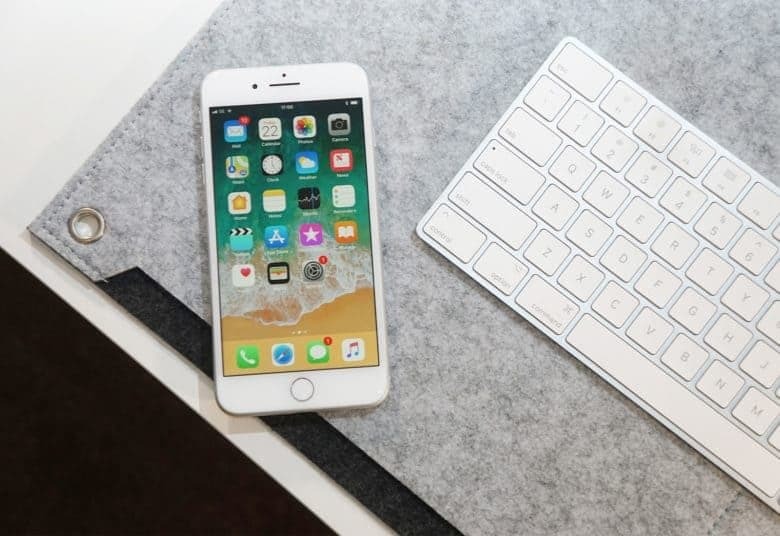 Apple is supposedly planning to launch it in March 2020. As ever, we’d suggest that users exercise caution in terms of believing supply chain gossip. Still, it’s potentially exciting news. A new 4.7-inch iPhone 8 with updated internals is definitely something I can see appealing to some users.